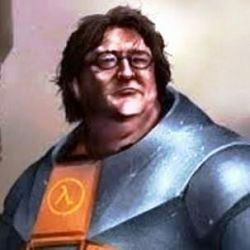 Before creating Valve in 1996, Gabe Newell and Mike Harrington worked for Microsoft. This move was inspired by Michael Abrash, a fellow Microsoft employee who quit to work on Quake with id Software. 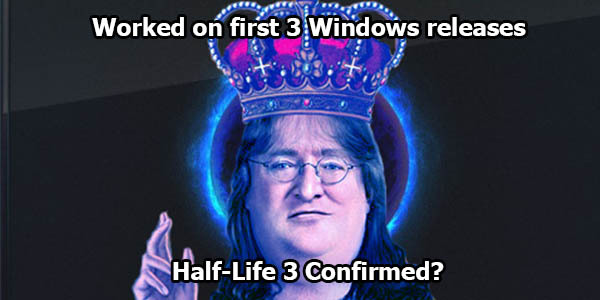 Newell had a part in making the first three versions of Windows – 1.0, 2.0 and 2.1.